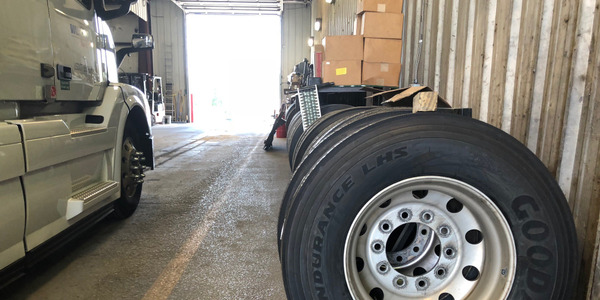 Proper trailer axle/wheel alignment is critical to maximizing tire life, and it's only become more important with the use of wide-base single tires on trailers for fuel economy and weight savings. 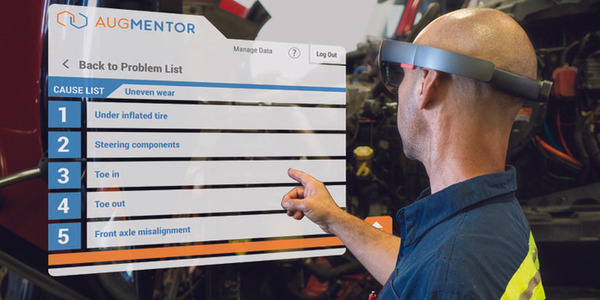 Achieving alignment with today’s sophisticated laser alignment equipment provides for a more accurate process than past methods for achieving alignment. 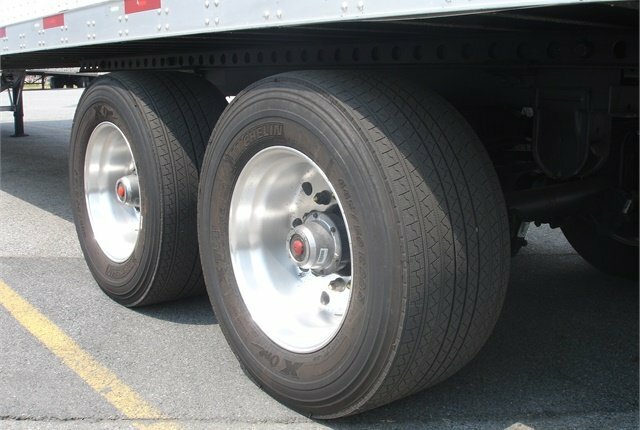 The introduction of wide-based tires to the trucking industry created a need to pay even closer attention to the manufacturer's alignment recommendations. The construction of wide-based tires varies from manufacturers with their different types and specifications. The tread face of the radial tire reacts differently on wide-based tires, so it is more susceptible to wear when not aligned properly. Alignment is critical to preventing tire scuff, or wear across the face/footprint of the tire. The footprint across the face, or portion of the tire’s tread that touches the road surface, should be rolling in-line with the direction of the vehicle (travel of the trailer). Dog tracking occurs when one or more of the trailer’s axles are not aligned properly. Both axles should track true with the trailer to prevent premature tire tread wear. 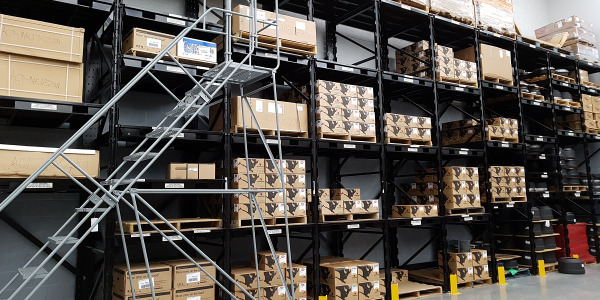 Proper maintenance of suspension components is critical to establishing and maintaining alignment to maximize tire life. Even though your trailer manufacturer sets the alignment, it can change because of operating characteristics. The more severe your application, the more often routine maintenance will be required. 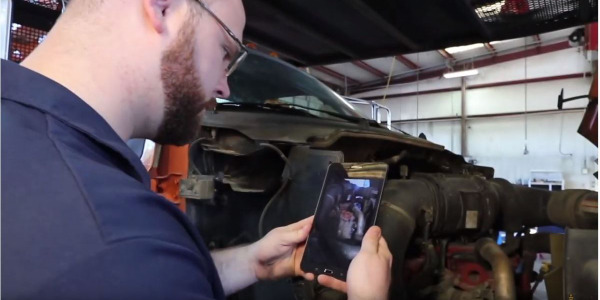 The importance of inspecting suspension components, bushings and fasteners during routine maintenance checks can’t be overlooked. Worn bushings on air ride suspensions are a leading cause of loss of initial manufacturer’s alignment. In addition, ensuring proper torque on U-bolts and track bar/rods on mechanical suspensions during routine maintenance intervals is crucial as well. Excessive wheel end play can also cause premature tire wear. The three components of tire wear are: Alignment; Toe; and Camber. Axles that are perfectly aligned, but have negative camber when fully loaded, could still experience inside tire wear. If, however, it is aligned with proper camber but with an improper toe setting, premature tire wear from scuffing will result. Any one of these combinations not at the proper setting will lead to premature tire wear. Another consideration is axle camber, which if not spec’d properly for your application could lead to inside tire wear, because of suspension axle deflection under load. 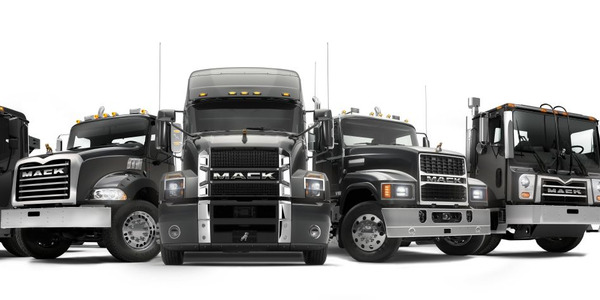 Wide-based tires are more susceptible to this than conventional duals. 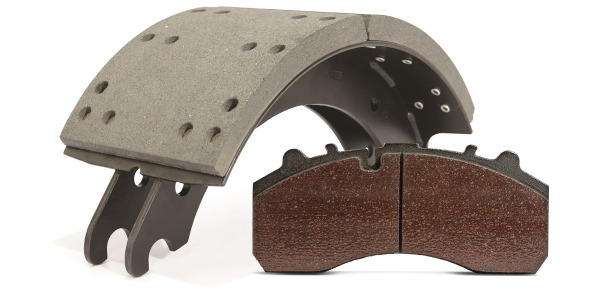 Inside tire wear on conventional duals requires that the inside set of tires be replaced, however, both tires have to be replaced for inside wear on wide-based tires. You can achieve axle alignment that appears correct, but don’t be fooled by only this measurement; tires can still wear. All measurements should be taken with an empty trailer, and properly positioned to suspension manufacturers recommendations. When taking measurements, the suspension should be at ride height, slider suspensions should be slid to the most rear position, pull pins should be engaged, and the trailer pulled into the service bay in a relaxed suspension running position. For tire balance, the proper procedure of the tire manufacturer should be followed to ensure proper mounting to the wheel. 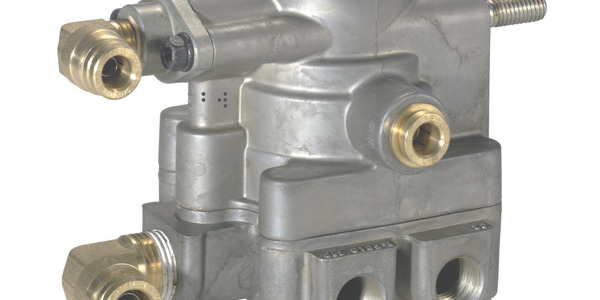 Improper mounting can cause an out-of-round condition resulting in excessive radial run-out. Proper mounting of the wheel to the hub-pilot, and properly centered is also necessary. Ted Armstrong is OEM technical support manager for trailer products at SAF-Holland. This article was authored and edited according to the standards of HDT's editors to provide useful information to our readers. Learn more about alignment in the September issue of Heavy Duty Trucking.